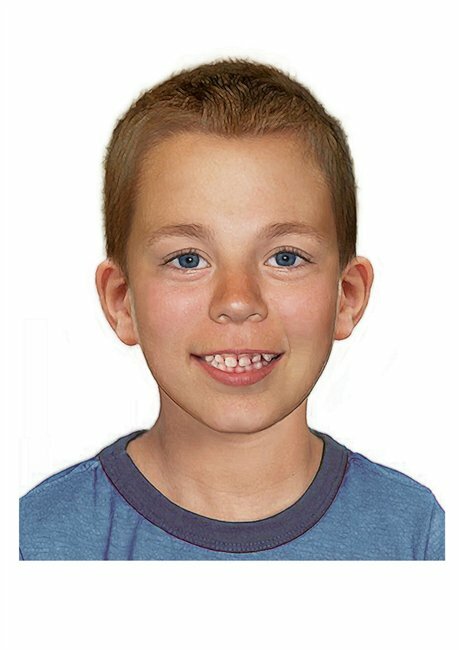 Missing Children's Day: Six age-progressed images have been released. Six age-progressed faces. One similar story. 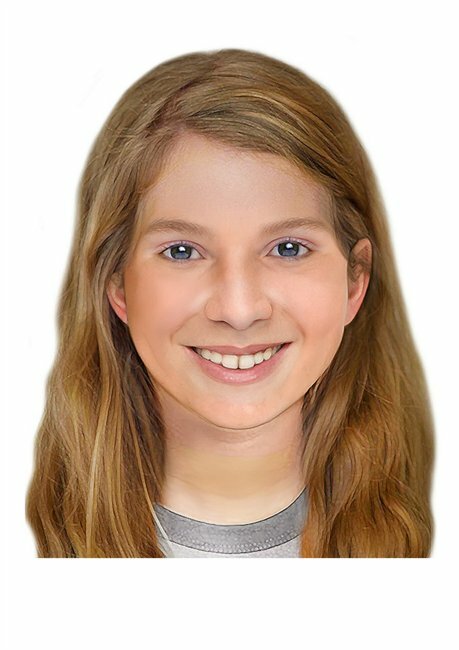 It’s International Missing Children’s Day and six age-progressed images of missing Australian children have been released. “Today is a day for us all to commemorate missing children who have found their way home; remember those who have been victims of crime; and continue efforts to find those who are still missing,” Australian Federal Police Assistant Commissioner Debbie Platz said in a statement. 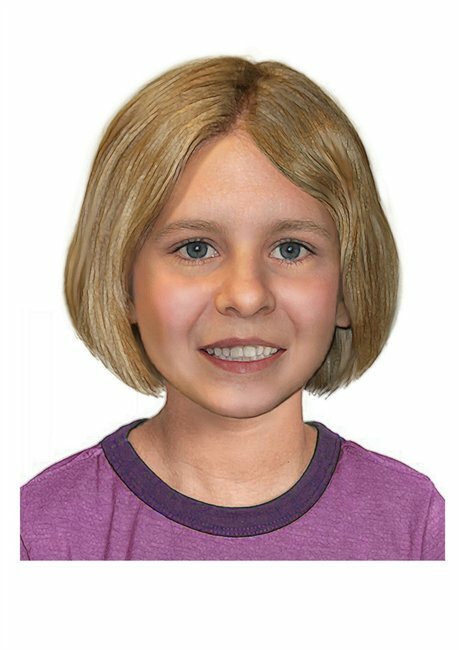 The images were created by leading forensic artists from the United States National Centre for Missing and Exploited Children. All the children depicted remain under the age of 18. It’s believed many of them were abducted by a parent. There is 13-year-old Mathieu-Pierre Etienne Macintosh who has been missing since September 2013. He was last seen in France in the company of his mother Christine Etienne, who is now the subject of a Hague Convention Return Order. Mathieu’s father is desperate for his son to return to Australia. There is eight-year-old Serena Speath and her brother Thomas, aged seven. Again, it’s believed the pair were abducted by their mother Jane Iluci Adare. 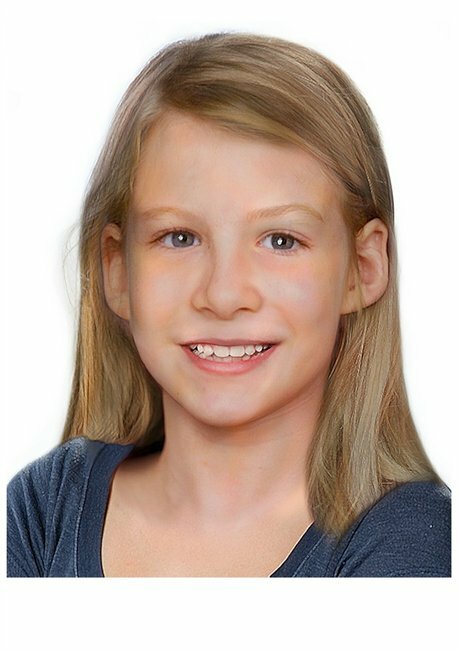 Serena and Thomas were last seen when Jane picked them up from their father’s residence in Brisbane, Queensland in December 2014. 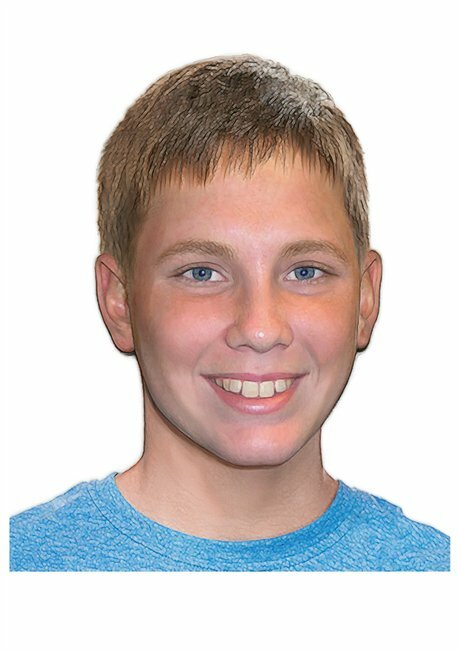 Neither child has been seen since. There are 10-year-old twin sisters Isabella and Bronte Watter who are also believed to be in the company of their mother. They’ve been missing since April 2014 and were last seen in Townsville, Queensland. We speak to David Morrissey about The Walking Dead and his new show, The Missing. Finally, there is now 15-year-old Leela McDougall. She, her mother and two other men left their Western Australian home in July, 2007. It was believed they were heading for Brazil, however enquiries found no evidence of Leela leaving Australia. According to the government’s missing persons website, there are concerns for Leela’s safety and welfare. 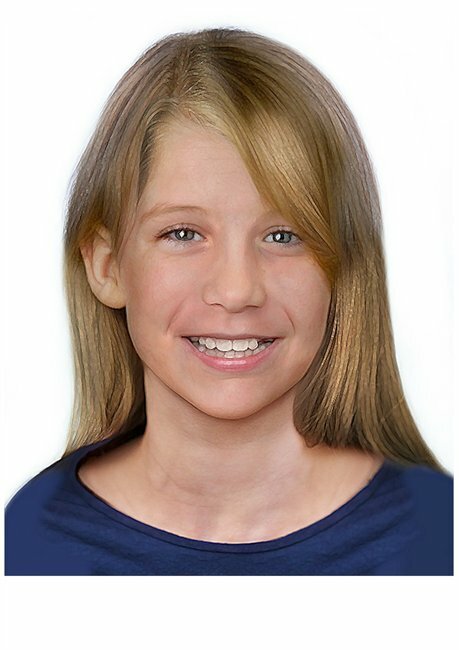 It’s hoped the images will spark renewed interest into the cases of these missing children. “We need all Australians to get behind this cause and spread the images of these missing children as far and as wide as possible,” Assistant Commissioner Platz said.